Make Crates are boxes full of fun! 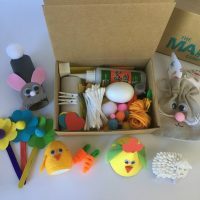 These boxes contain everything your child needs (including glue) to make a bundle of crafts plus extra supplies to spur on their creativity! 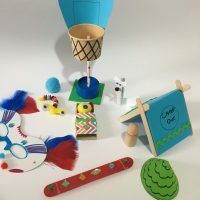 Take a look at some of our options! 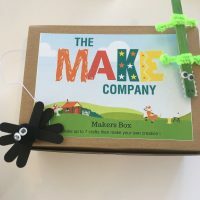 You cannot add "Maker Space Box 2" to the cart because the product is out of stock.